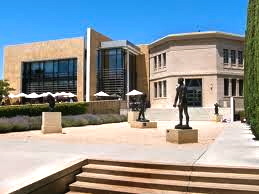 Tom came to Stanford in 1991 as the Stanford Museum’s first full-time director. 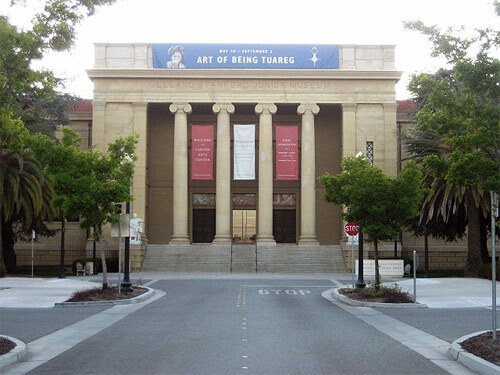 He then oversaw the reconstruction of the museum after the 1989 earthquake and its transformation into the Cantor Arts Center (formally: the Iris & B. Gerald Cantor Center for Visual Arts at Stanford University). This involved plenty of planning, massive amounts of fund raising, a program of acquisitions, and innovative programming. [ Leland Stanford ] [ Junior Museum ]. 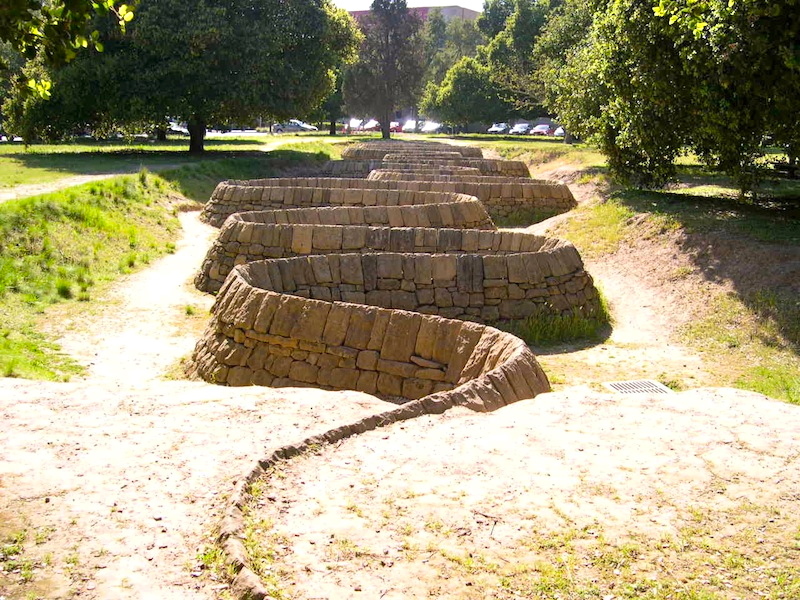 Tom Seligman graduated from Stanford in 1965 with a BA in political science; got his MA/MFA in art and art history at the School of Visual Arts in New York; served in the Peace Corps in Liberia; and in 1971 founded the Department of the Art of Africa, Oceania and the Americas at the de Young Museum in San Francisco. 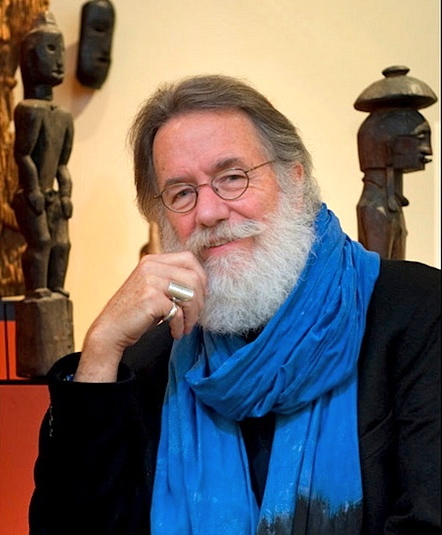 He’s organized many exhibitions of African art and has taken groups on tours to West, Northern and Southern Africa. He’s focused his last 20 years of research on the Tuareg peoples of Mali, Niger and Algeria (2007 story in Stanford magazine about his work with the Tuareg and their art, here). There’s a reception and celebration of his work at the Cantor Center on December 5th. The new director is Connie Wolf (Stanford ’81), for 12 years the director and CEO of San Francisco’s Contemporary Jewish Museum, during which time she transformed the institution. This entry was posted on November 2, 2011 at 7:11 am and is filed under Academic life, Ambiguity, Announcements, Art/lit/music/film. You can follow any responses to this entry through the RSS 2.0 feed. You can leave a response, or trackback from your own site.